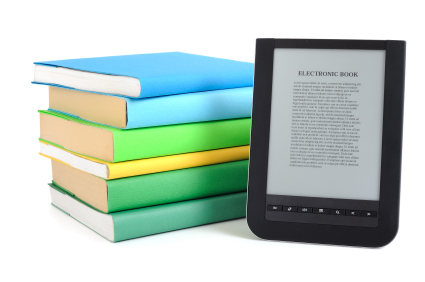 Learn more about the authors we publish at Reader Hill. 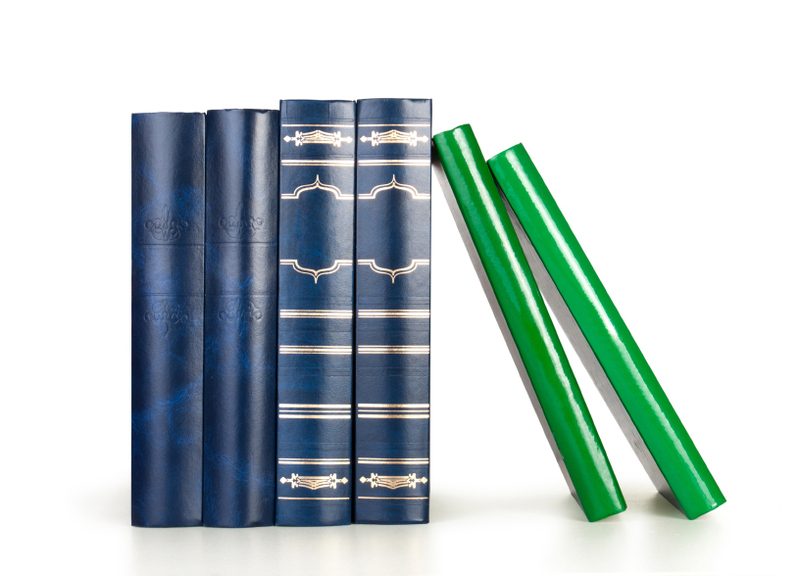 Below are short biographies on each writer, including links to their personal websites. A.B. Loren– Author of Contemporary and Clean Romances. The Women of the Winds trilogy (A.B. Loren’s first series of Contemporary Christian Romances) follows the lives of ordinary women facing extraordinary life challenges. Set in a windy mountain pass that lies between urban Los Angeles and the vast desert to the east, this series is both fun and thrilling to read. The first books in this series will be published by Reader Hill in the near future. To learn more and to view a list of A.B. 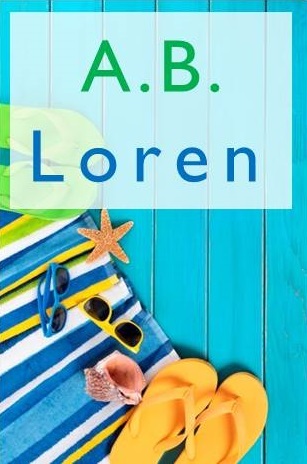 Loren’s books, please see the A.B. LOREN page. 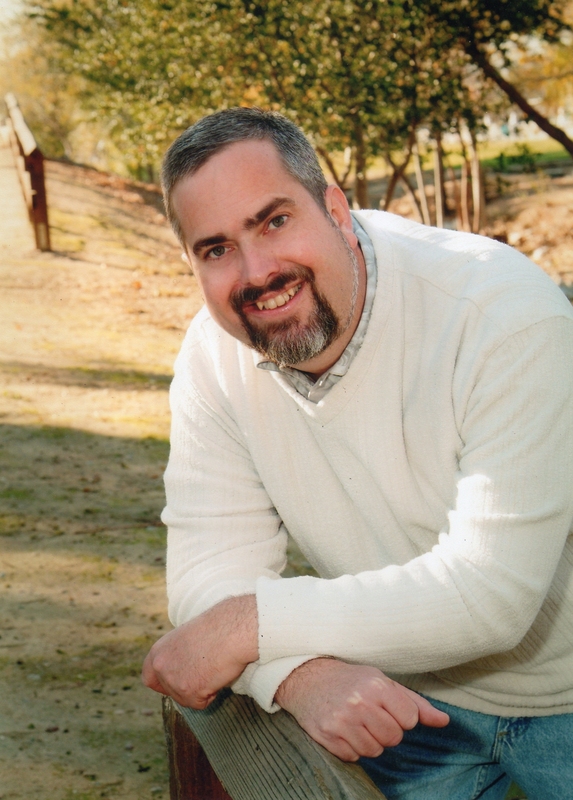 Eric Lorenzen– Science Fiction and Fantasy author. Eric is a science fiction and fantasy author. His writings include the Cirian War Saga, the Unlucky Alien series, and the Ways of Camelot series. The son of immigrants, he can speak his parents’ tongue (German), though with a decidedly American accent. In college, he studied our collective past and present (holding a degree in both History and Religious Studies), and still enjoys learning about the world’s diverse cultures and beliefs. To learn more and to view a list of Eric’s books, please see the ERIC LORENZEN page. Michael is an author of inspirational devotionals and other Christian non-fiction. He writes about the real life struggles and blessings of being a Christ follower. His style of writing is down-to-earth and easy to read, yet will inspire and challenge you. To learn more and to view a list of Michael Newnham’s books, please see the MICHAEL NEWNHAM page. To learn more and to view a list of Duane Arnold’s books, please see the Duane W.H. Arnold page.